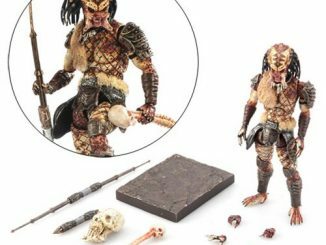 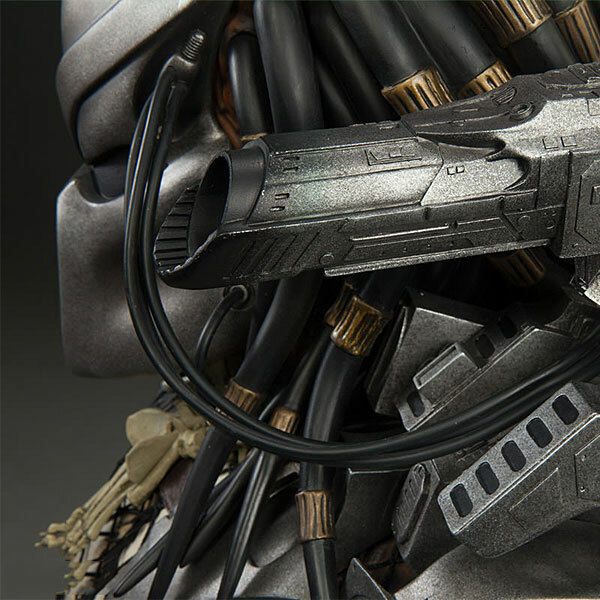 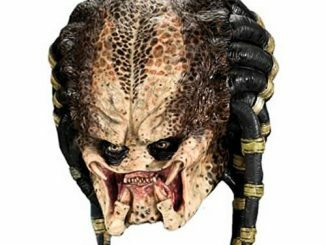 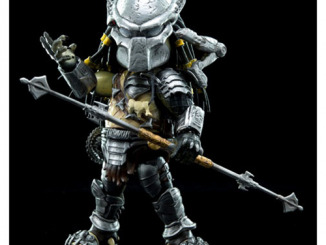 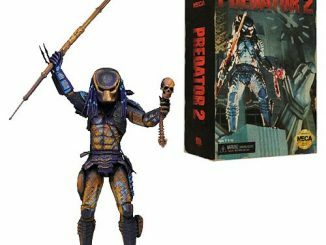 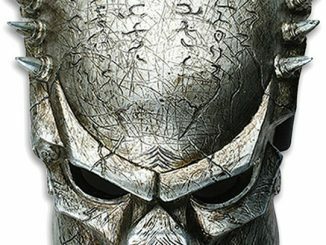 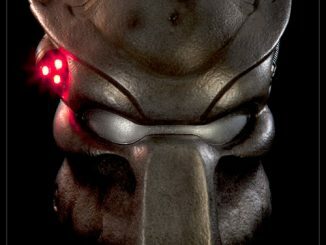 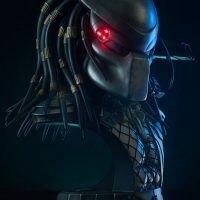 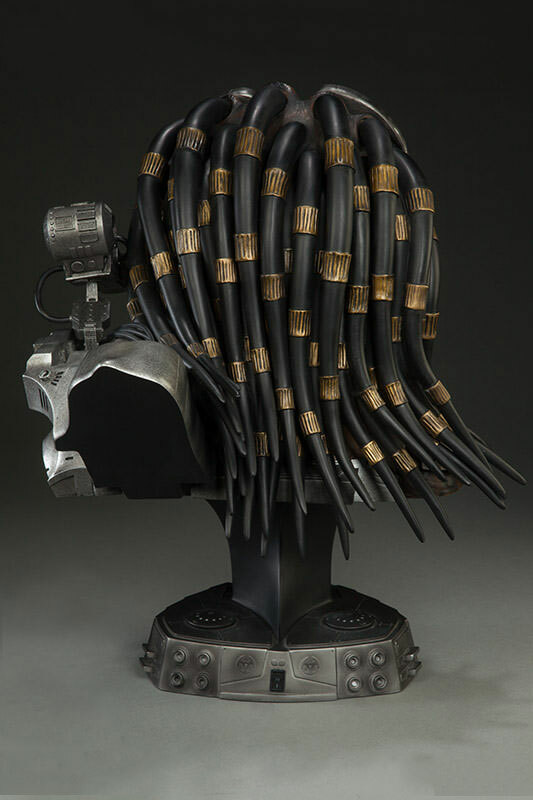 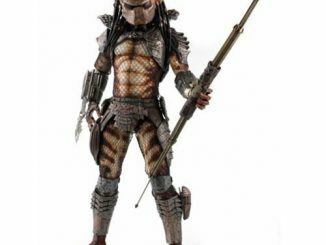 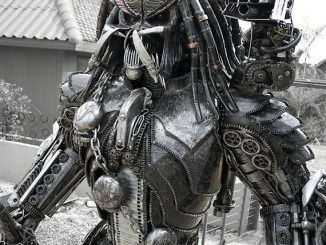 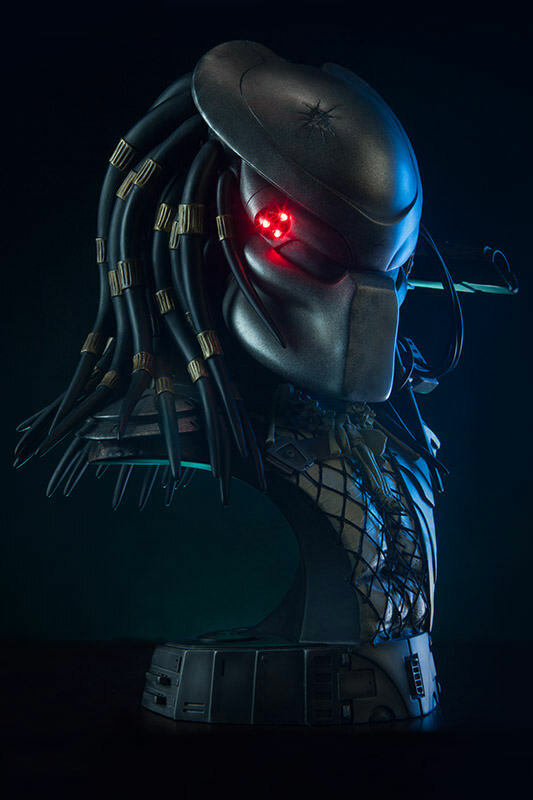 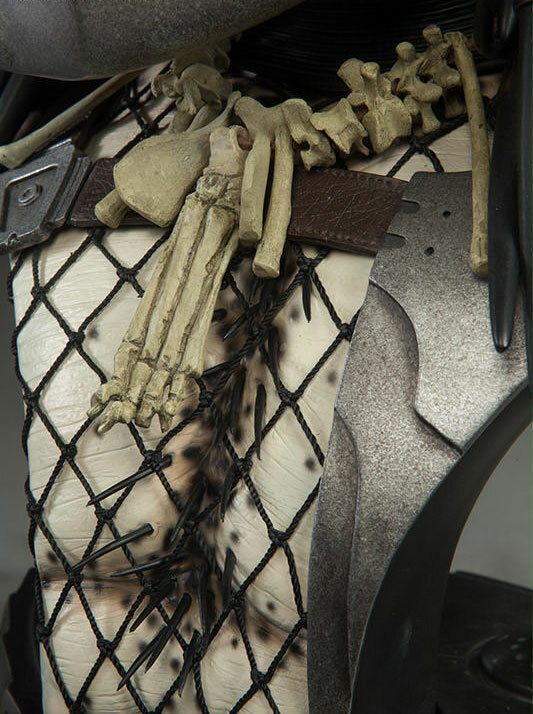 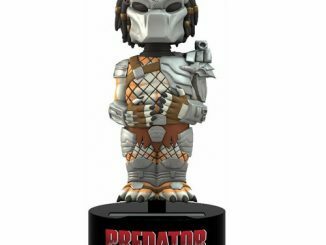 This Predator Masked Hunter Legendary Scale Bust is a must for serious Predator fans. 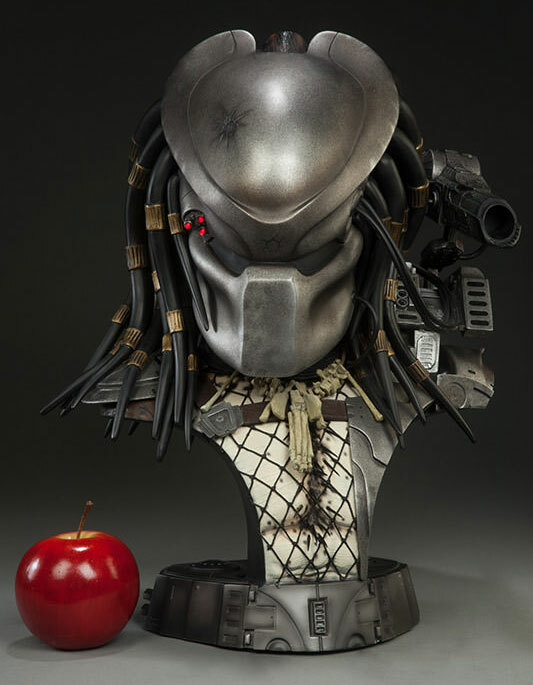 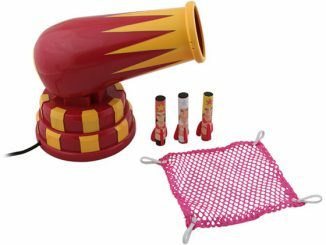 It is a limited edition of only 400. 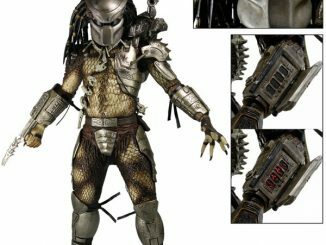 He has his bio-mask and shoulder-mounted cannon as well as a light-up red tri-laser target designator. 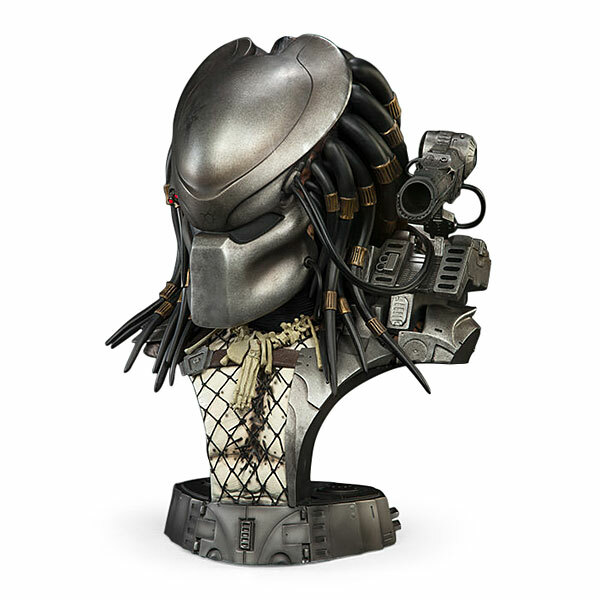 Buy it today and make the hunter your prey. 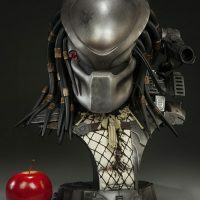 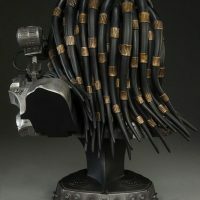 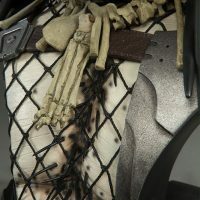 It will be back in stock soon from ThinkGeek.com and is $389.99 at SideShow Collectibles.